In its simplest form, training is a method of increasing biological stressors in order to increase performance in an athlete. But, how do coaches know when they push their athletes too hard and actually hurt their performance? This is especially important considering athletes encounter stress from more than just endurance training such as work, personal life, illness, and even environment. 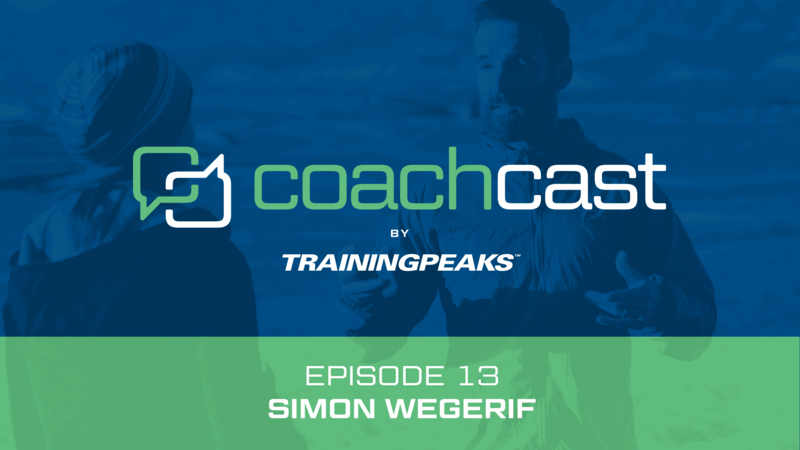 Dave sat down with researcher Simon Wegerif to discuss heart rate variability, a precise and easily measured metric that may help reveal when the body is overstressed and likely unable to endure heavy training loads. As even more information about the importance of effective recovery is published, coaches may want to consider adding heart rate variability to the data they monitor.